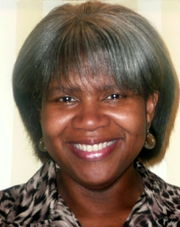 Christine Taylor-Butler discusses Crafting nonfiction for young readers. Christine Taylor-Butler reads from New Holiday anthology by Midwest Children's Authors Guild. Christine Taylor-Butler reads from Sacred Mountain:Everest. Christine Taylor-Butler is a LibraryThing Author, an author who lists their personal library on LibraryThing. Christine Taylor-Butler is currently considered a "single author." If one or more works are by a distinct, homonymous authors, go ahead and split the author. Christine Taylor-Butler is composed of 3 names. You can examine and separate out names.